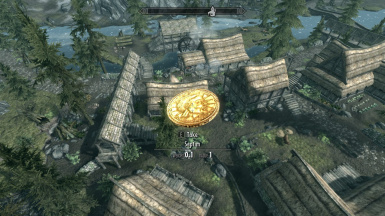 Change gold weight to your own value and toggle name change to "Septim". 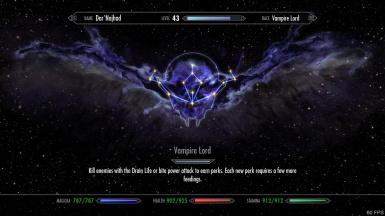 A small enhancement to the Vampire Perk system. Prevents the Soul Trap spell and enchantments from affecting the undead. 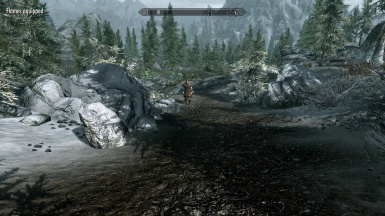 A small script to allow other mods to pass information to yours without any interaction between the two. 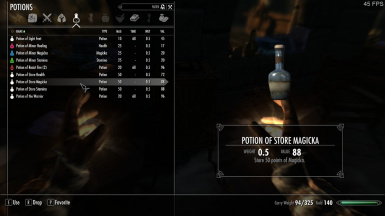 New potions you can use any time and not waste a drop (and a few spells). 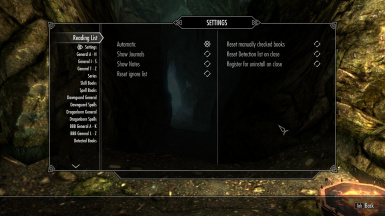 A small mod to remove shout cooldowns. A simple mod to track which books you've read. 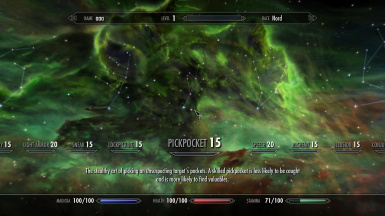 Unlocks perks when you have reached the appropriate skill level and provides unlimited perk points to unlock mod-added perks, as well as an MCM for customization. When you equip a spell, power, or shout, a notification will appear displaying it's name. 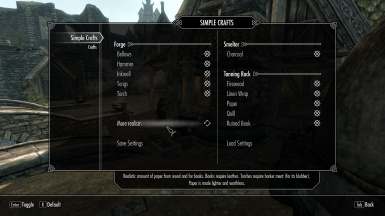 A small mod which changes the value of arrows and their recovery rate to better reflect reality. 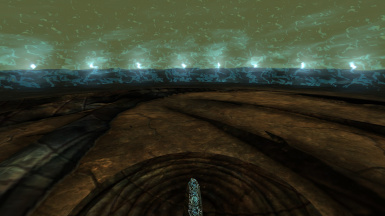 Successfully trapping a soul will train your enchanting skill as effectively as recharging your items. An alternative to enchant-grinding. 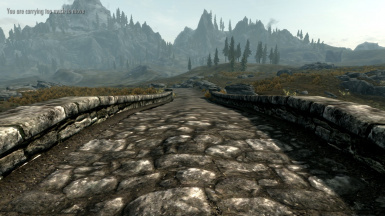 Walking while well and truly over-encumbered is now impossible. 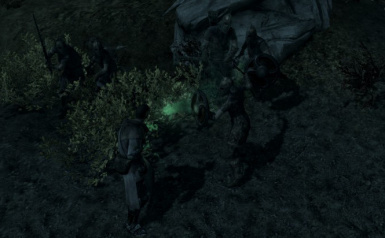 A small mod which uses the visuals Vile Vapors shout used by the Afflicted in a new shout used by vampires. 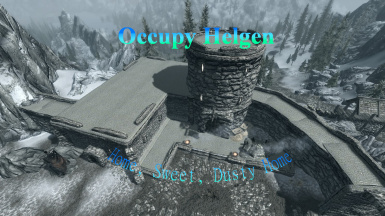 A small mod which makes Helgen Keep usable as a player home. 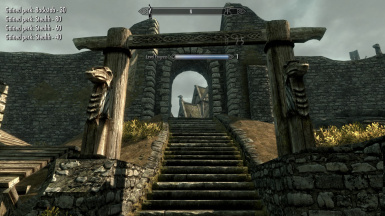 Limits the ability to exploit certain skills by tying them to your character level. Adds a Dragon Priest mask with all of the other mask's abilities and a very hard fight to get it. Renames your quicksaves so they are as good as hard saves.